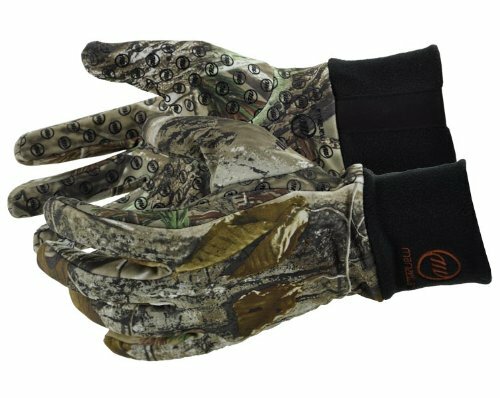 The new generation of outdoorsman expects a glove with less weight, more dexterity, greater protection and higher performance. Manzella rates their gloves for warmth with end-use in mind. Hunter has a warmest rating with zippered heat pack pocket and Thinsulate insulation along with waterproof / breathable performance.